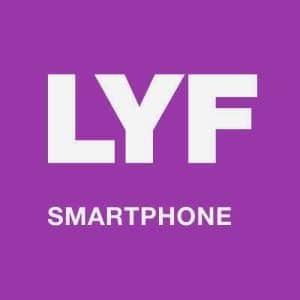 Recently most of reliance jio customers are using LYF handset and Reliance have undertaken Jio and LYF. And their official website is click here. There are several models in the market. But we are providing all of common LYF usb driver for communicate with your device. For media and app downloading and another is for flashing or upgrading your LYF device firmware also there is no alter native driver in the market of google store so Please follow bellow mentioned instruction to download LYF smartphone usb driver. PAt first chose your mobile model and click on download link as per shown bellow. All driver are LYF official usb driver. How do I start a blog? I simply got a new account on Yahoo but don’t observe where to start writing.? I need to find blogging websites that cope with legal issues such as agreements, wrongful death claims, fraud, etc . I actually don’t even know where to start looking. Any advice would be appreciated… Thanks.. Please add JioPhone driver and steps to use internet on laptop using USB tethering.